Today I shared a really Cool technique on how to emboss metal easily. 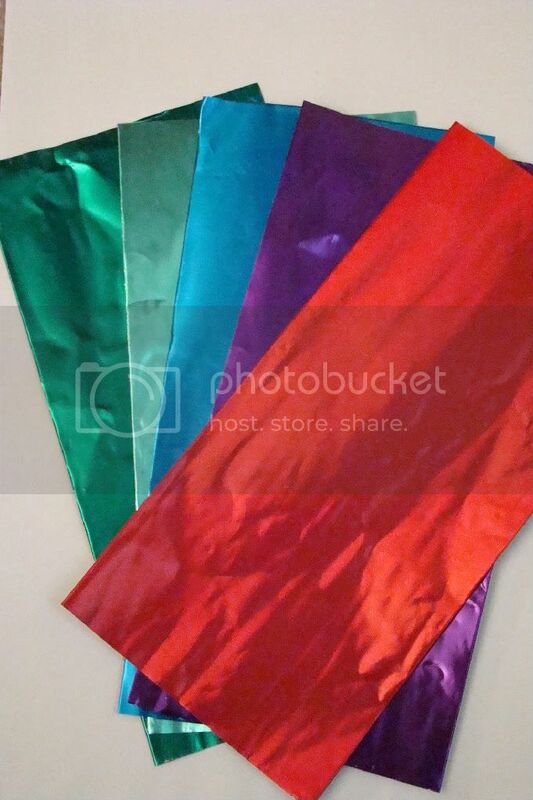 I used ArtEmboss from Amaco to create a beautiful textured pattern on the colored aluminum foil of choice. To go along with today’s technique, I am offering a really Cool Kit. This is a great way to try the metals without having to over buy a bunch of materials you dont need. 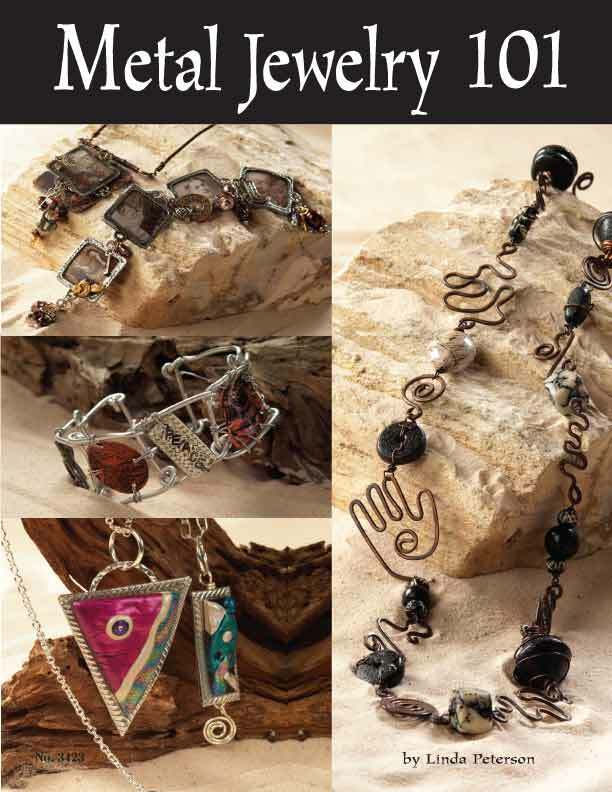 This book uses commonly found tools to create the jewelry. Also check out my recorded class at CrafTECH University – Metal Jewelry 101. « Did you miss yesterday’s Cool2Craft?